While conceptually all cryptocurrencies can be exchanged for legal tender, and a handful are even loosely linked to a national debt currency, none actually are legal tender. By contrast the King Dollar functions like a deed to certify the bearer’s whole or partial ownership of a specified amount of real, nationally-issued money, held on deposit, payable to the token bearer on demand. In this respect, it acts like the U.S. Silver Certificates authorized to exist by Executive Order 11110. "With the stroke of a pen, Mr. Kennedy was on his way to putting the Federal Reserve Bank of New York out of business. If enough of these silver certificates were to come into circulation they would have eliminated the demand for Federal Reserve notes." The King Dollar promise to pay rests firmly on 100% vaulted, insured, legal tender in tangible specie form held by the King Dollar Trust as a member of the United Precious Metals Association. Legal tender is a special kind of personal property, constituting government authorized coins, currencies and bank notes legally approved to serve as a medium of exchange and for payment of public and private obligations. When used as a medium of exchange, legal tender is expressly exempt from taxation, per se. However, typical cryptocurrencies are not treated this way. On March 26, 2014 The United States Internal Revenue Service (“IRS”) released Notice 2014-21, IRS Virtual Currency Guidance. Whether paying for goods or services specie legal tender is an authorized medium of exchange. Functionally, the United States today has five distinct legal tender currency standards—Gold, Silver, Platinum, and base metal coins, as well as the Federal Reserve Note. Silver is a commodity currency while a Federal Reserve Note is a debt currency. 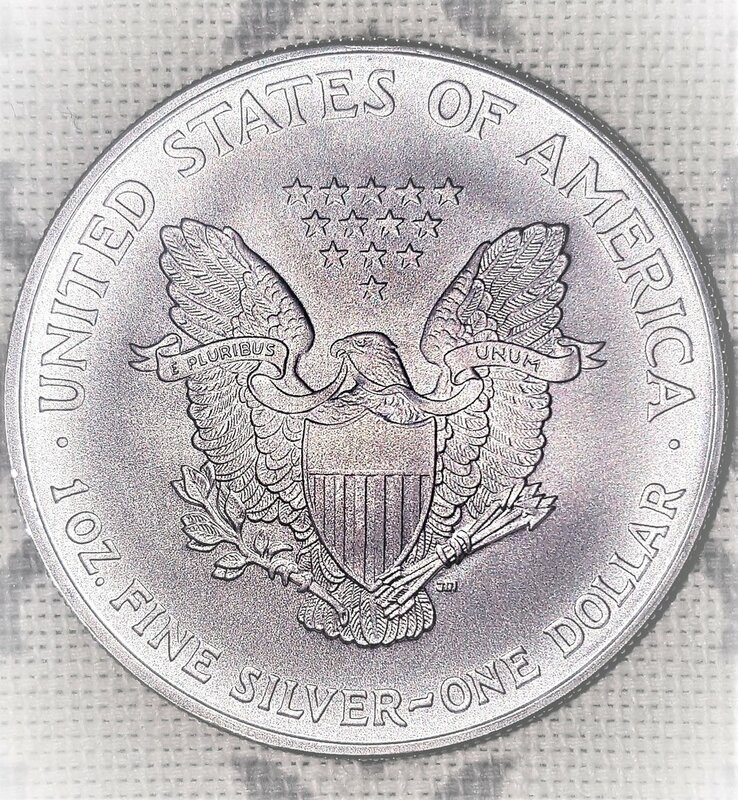 Silver bullion stores the human energy and effort that went into creating the coin and its exchange value is dependent upon the collective desire for this stored human effort at that moment in time. A Federal Reserve Note represents a Cabal-Owes-You from the Federal Reserve Cabal. This Cabal-Owes-You is not redeemable for any commodity, but, illogically, only redeemable for another Cabal-Owes-You promise (if you can access the private property at the (non)Federal (no)Reserve cabal. In the real world, however, the kind of currency exchanged carries enormous implications. How do you want to store your excess production? In stored Energy or Energy Owed-To-You? With the creation of King Dollars, the choice is now yours.